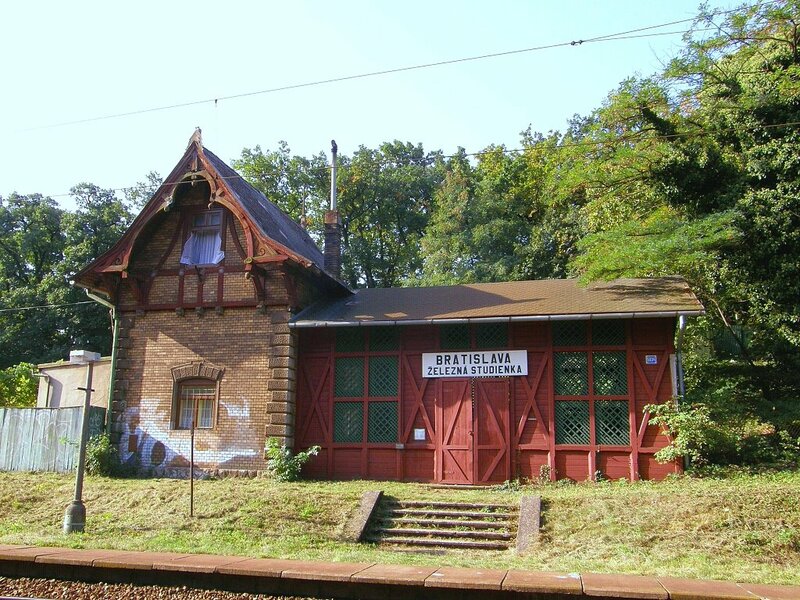 (Slovak: Zelezničná zastávka Bratislava – Zelezná studienka) is a small railway station (technically a train halt) inside the Bratislava Forest Park recreational zone in northern Bratislava, Slovakia. The station is still in use, although few trains stop here nowadays. It has two platforms, the one by rail no. 1 being 149 meters long and 3 meters wide and the one by rail no. 2 being 160 meters long and 3,6 meters wide. Until 1947, the train station Zelezna Studienka was called Červený most (Red bridge in English). 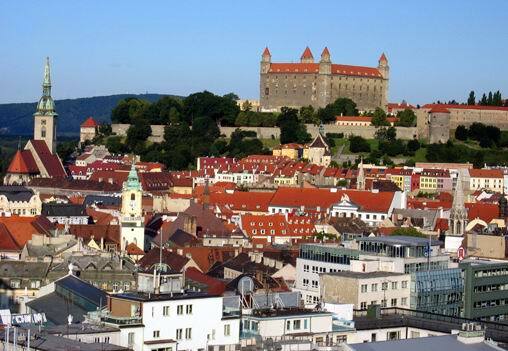 From 1947 to 1951 it was called Bratislava – Červený most. In 1951 it received it current name Bratislava – Zelezná studienka. 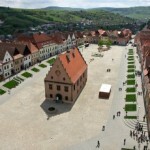 It is named after the area it is situated in – Zelezná studienka (Little iron well in English). The name comes from the fact, that in the past people thought the water source here was rich in iron and minerals, but 19th century analysis showed the water here is not mineral. The original Red bridge was built in 1848 next to the place where the train station will once be, carrying only one rail track on the Wien – Gänserndorf – Bratislava line, which was launchced on August 20th, 1848. 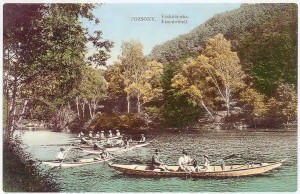 The bridge crossed the valley over river Vydrica. In 1891, the line between Bratislava hlavná stanica and Devínska Nová Ves was converted to 2 parallel rail tracks and the Red bridge was rebuilt. The current train station was established in 1904 under the name Bratislava – Red Bridge (in German Rote Brücke, in Hungarian Vörös híd), being named after the nearby bridge. The waiting room and station-guard’s house, both from 1904, are culturally protected. On September 20, 2010 a fire completely destroyed one of the Zelezna studienka station’s historical waiting rooms. The fire was probably started by accident by the homeless people sleeping inside. That day’s morning has been quite chilly and homeless people have been known to sleep in Zelezna studienka for years. Howdy! 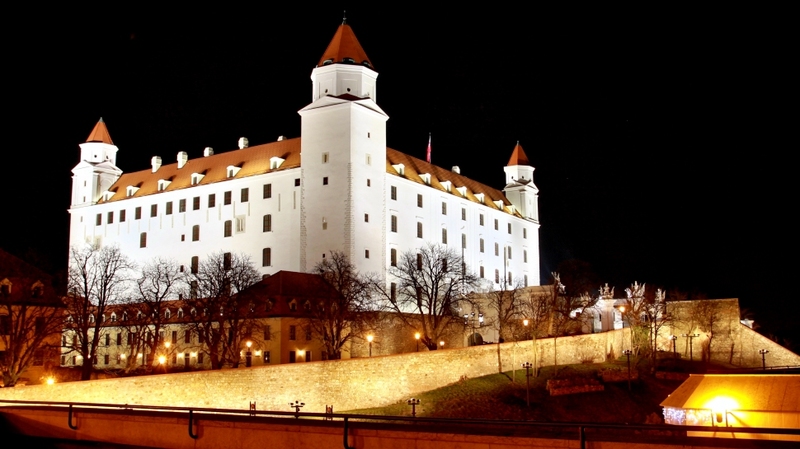 Someone in my Myspace group shared Slovakia online with us so I came to look it over. I definitely love the information about Green bike tour. I’m bookmarking and will be tweeting this to my followers! Excellent blog and fantastic design and style.